BNI Santa Clarita and Antelope Valley is a franchised business region (one of thousands in more than 75 countries in which BNI operates) that pays royalties to BNI for the right to operate a BNI region. 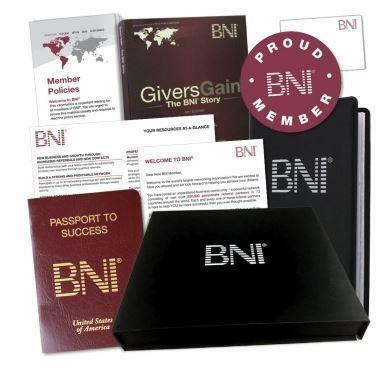 BNI Santa Clarita and Antelope Valley is a service and support company that facilitates the creation of referral networking chapters in order to increase business and profits for our members. For more information contact the BNI Santa Clarita and Antelope Valley office at (661) 388-0264 or send email.